The new Mermaids Millions slots game has a big jackpot that can net 3,500 coins. This game features 15 paylines on a five-reel slot machine. The game has wild and scatter symbols as well as a bonus treasure feature and bonus spin round. The theme, as you may have guessed, is all about underwater fun. Slots games are easy to play and there are no rules to learn. You simply place your bet and push the play button. The reels start spinning and the paylines line up. Slots games are a popular game at online casinos. 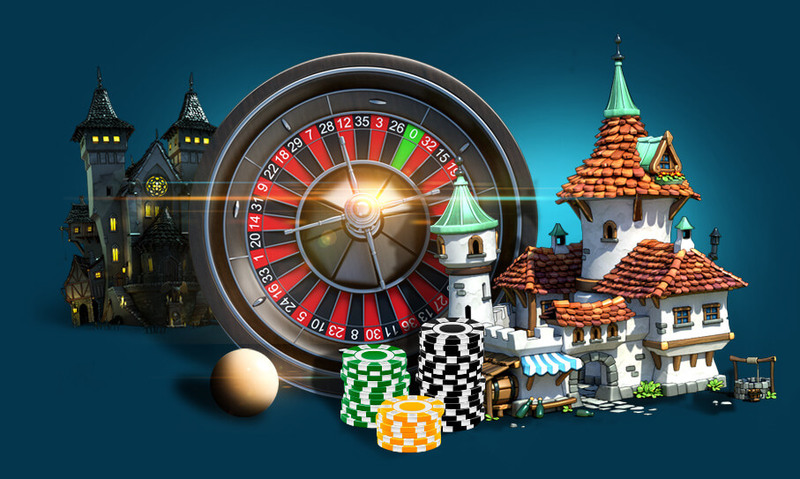 Lucky Nugget casino features several slots games to choose from and there are classic as well as progressive slots, giving you even more chances of winning. Lucky Nugget casino has been providing gaming entertainment to its millions of members since 1998. Featured games include blackjack, roulette, video poker and slots. All games have free demo versions that allow you to enjoy full gameplay without betting any money. There is no obligation to place cash bets and you can play for as long as you want. Many people use the free games to practice and become skilled at such games as video poker and blackjack. There is a section on the Lucky Nugget website that explains roulette terms to beginners. There are many terms to become familiar with and it can become confusing, so it is handy to have a reference guide. 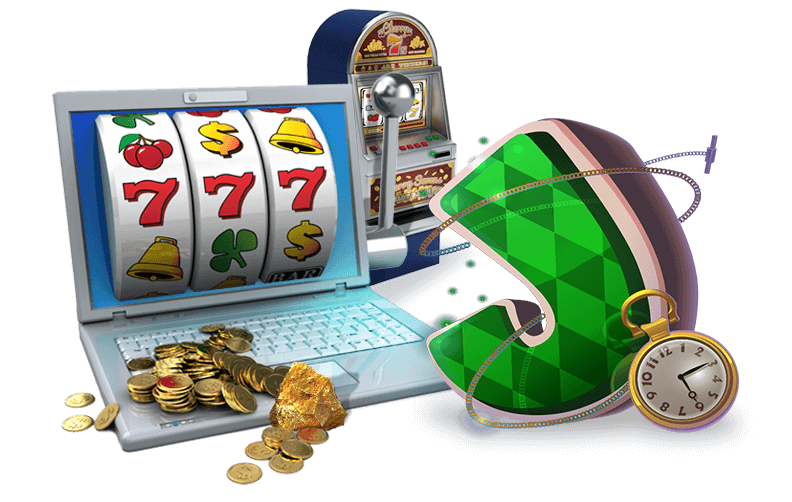 Playing your favorite casino games online is easy because Lucky Nugget is open 24/7. You can play anytime and from anywhere. A new mobile casino feature allows you to use your portable device to take part in casino action. Members can play from their browser or download casino software for free. 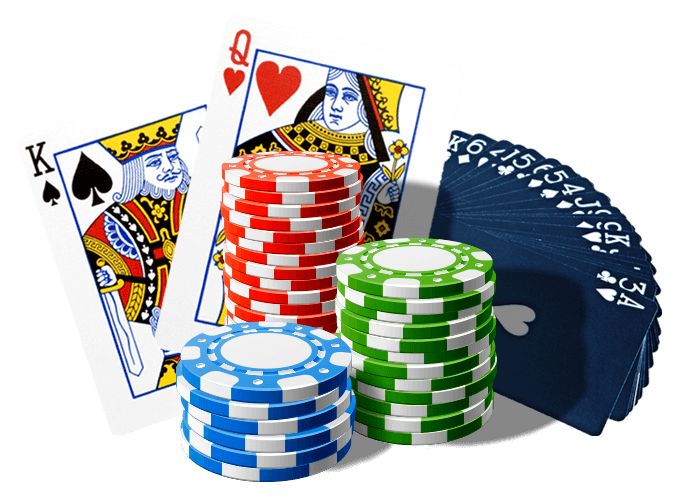 Before placing cash bets it's a good idea to learn the rules of the various games provided on the website. Games such as Mermaids Millions slots and Break da Bank video slots are an easy introduction to online gaming since there are no complicated rules or strategies to learn.